What is the difference between traditional pain management and Regenerative Medicine? 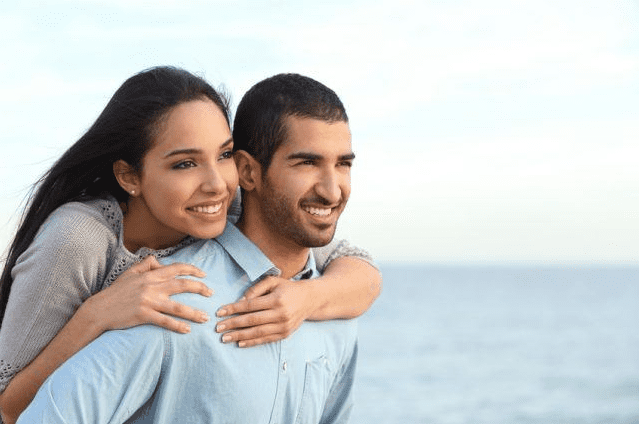 Valley Pain Centers Regenerative medicine consists of innovative, safe and effective treatments that utilize platelet rich plasma, amnion allograft or bone marrow concentrate. These therapies jump start your body’s healing process by activating the growth factors to actually heal the painful, damaged area being treated. In addition to reducing inflammation and pain as seen by traditional therapies such as steroid injections. Regeneration Medicine relieves pain by utilizing platelets, growth factors and stem cells in order to promote would healing, repair of damaged tissue, and restoration of functionality at the cellular level to a degree as to avoid surgical intervention in some cases. 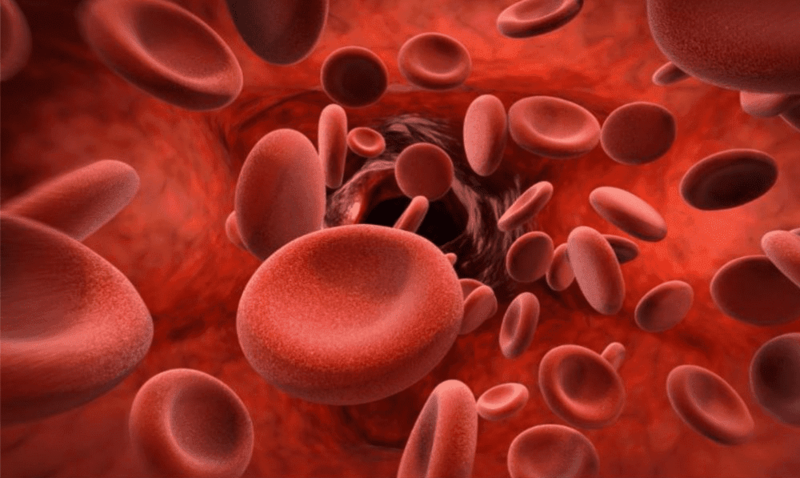 Where can Regenerative Medicine be utilized? Most commonly, these therapies treat damaged joints such as hip, knee, shoulder, rotator cuff and other joints where tendon and bone damage either due to trauma or arthritis has caused functional limitation and pain. However, this therapy has also been used successfully in the treatment of peripheral and central nerve pain including discogenic pain stemming from the spinal cord which most people experience as back pain or pain with radiation to the legs and arms. Just a few years ago, these treatments were only available to elite athletes, like Kobe Bryant, Tiger Woods and Peyton Manning, who by the way are some examples of individuals that have been successfully treated with Regenerative Medicine. Dr Knighton who played professional baseball for the Texas Rangers, can testify how essential it is to rapidly heal an injury and restore function when your livelihood depends on it, so you can get back to maximal functionality. Valley Pain Centers bring these treatments to you! Most of the patients that we treat with Regenerative Medicine at Valley Pain Centers lead an active lifestyle and are between 30-60 years of age. Honestly, as you know everyone is different and although two people may have the same outward presentation of let’s say, back pain, their mechanism of injury might be completely different. 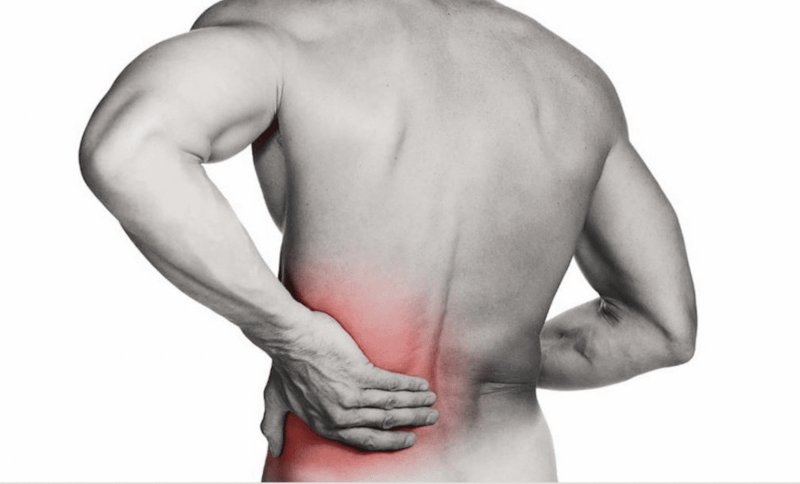 The best way to determine if this is the right treatment for you, whether you suffer from back pain or joint pain, is to come in for a consultation and let us evaluate you. How long until my condition improves? Well, that depends on the mechanism of injury, the extent of damage to tendons, joints, and nerves, and the age and overall health of the patient, but as a general rule, patients start to see improvement within 2 weeks and will have complete restoration of function within a few months. Call Valley Pain Centers today at 602-795-0207 for a consultation and treatment. 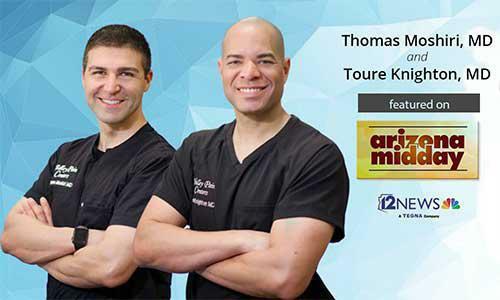 Toure Knighton MD Dr. Toure Knighton was born in Ann Arbor, Michigan and moved with his family to Arizona during his youth. He embarked on a career in professional baseball after being drafted by the Texas Rangers. 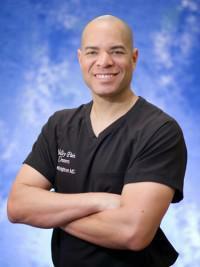 Dr Knighton attended Wayne State University School of Medicine in Detroit, MI. He completed a residency at the University of Texas Medical Branch where he served as a chief resident. He then received further training in a one-year accredited Pain Medicine fellowship at the University of Texas Medical Branch, while receiving additional training at the University of Texas MD Anderson Cancer Center. Dr. Knighton is double board certified in Anesthesiology and Pain Medicine and has been practicing in the Valley for the past 6 years. Dr. Knighton believes in providing his patients with quality care to encourage increased functionality in their daily lives, while treating and managing painful conditions. He enjoys reading mystery novels and spending time with his wife and three children.